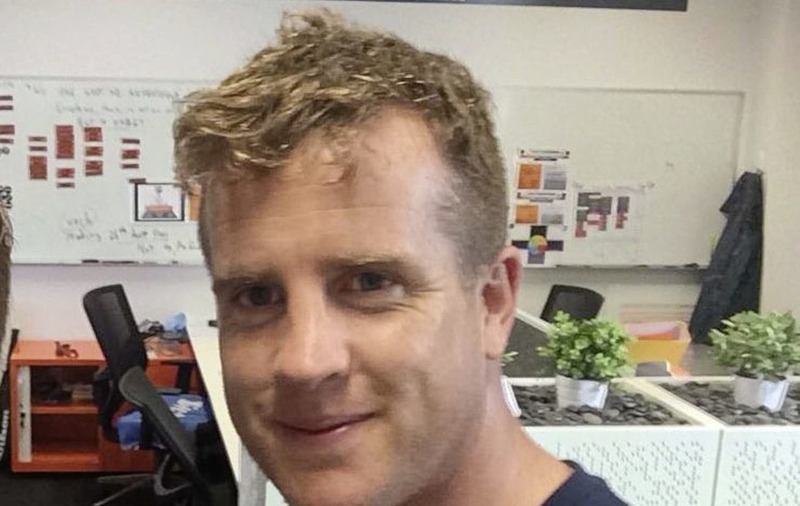 FORMER Cavan footballer and Sydney-based Aussie Rules coach Nicholas Walsh is the man behind Fermanagh’s radical fitness regime. The Irish News can reveal Walsh has been working with manager Rory Gallagher and his backroom team from pre-season and his aim was to make Fermanagh “one of the fittest teams in the country”. 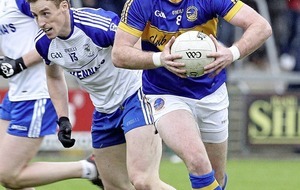 Walsh and Gallagher were team-mates when the latter transferred to Cavan in 2007. The first contact with Walsh was made towards the end of last year through Fermanagh coach Ryan McMenamin who floated the idea of the highly regarded AFL coach devising and co-ordinating a training programme from his Sydney base. 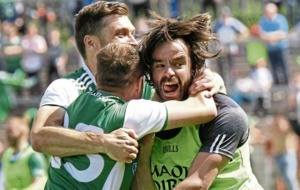 Walsh suggested to Gallagher in late September, that in order for Fermanagh to compete in the Ulster Championship and All-Ireland series, they needed to do “something extreme” in fitness terms. Walsh, who was a key player in Cavan during the mid-Noughties, says the training programme was designed to have the Fermanagh players in peak physical condition for late June. Speaking from Sydney, Walsh explained: “When I spoke to Rory he said he’d taken over in Fermanagh and wanted to try and win an Ulster title. That was the big target, obviously. “He said he wanted to push the Fermanagh players as hard as he could and he asked me for my thoughts. “After three or four conversations I said I’d be happy to get involved. 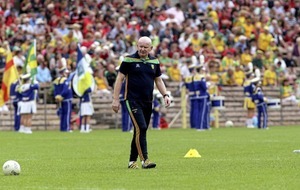 I felt if Fermanagh wanted to be successful they’d have to do something that other managers haven’t done in the past. 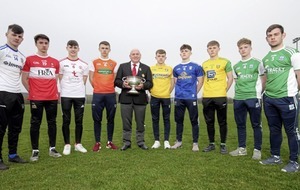 “Many managers go with the normal remit of a couple of weights sessions per week, a couple of field sessions per week and let’s compete in the Ulster Championship and see how far we go type of thing. “The programme we came up with was a little bit extreme because I said to Rory we’re not going to do the stock standard. What we will do, we’ll get the boys as fit as possible for June 24 – and this was back in September. Walsh was development officer with Cavan GAA for five years before making the move to Australia where he’s been working with Greater Western Sydney Giants – the AFL’s newest franchise – for the last seven seasons. The club finished second and third in their last two AFL campaigns. Walsh’s job title at the Giants is Head of Development and Rehabilitation and has been defence coaching for the last couple of seasons. Since hooking up with the Fermanagh footballers, Walsh has been in constant contact with Gallagher and his assistants, via WhatsApp and Face-time, in overseeing the squad’s training programme. “We’ve got two really good guys working there now – Leon Carters and Niall McCann. They’re basically volunteers who have given up their time to do this. I probably liaise with those guys twice a week, as well as Rory. Leon is basically rolling out the plan. “In order for us to be successful, Fermanagh had to do two things: one, we needed a big cultural change and that was up to Rory. And the other thing was we had to become one of the fittest teams in the competition, in Ireland. Walsh collated all the GPS numbers and with the help of nutritionist Sharon Courtney – who plays for Monaghan ladies – and Carters and McCann, they went to work. The Fermanagh players had pre-Christmas targets of reducing their body fat to 10 per cent. Walsh reduced weights sessions and introduced more running into the players’ workloads. “When I played I was pushed to do a lot of weights and that was in the latter part of my career,” Walsh said. “I physically broke down. I don’t know if it was directly down to that. “I didn’t take the weights out completely of the Fermanagh programme, instead I introduced a little cheat factor, where you would build in plyometrics. While there is a “massive focus on running and recovery”, Walsh insists that Fermanagh's fitness programme is “not sustainable” over a long period. However, by successfully reducing players’ body fat and with a keen focus on rest and recovery, Fermanagh haven’t encountered many muscle injuries. “From November to mid-January our speed blocks never went above 80 per cent,” Walsh explained. Walsh predicted the Fermanagh players would suffer some fatigue around the end of March and early April, which coincided with their Division Three League final defeat to Armagh. But come their Ulster Championship meeting with the Orchard men towards the end of May, Fermanagh were flying fit and repeated the dose in their shock semi-final win over Monaghan. Fermanagh’s counter-attacking system demands extremely high output from their players – particularly among the middle eight – with some of them reaching 13km and 14km per game. “I look at the quality of the running we’re doing,” Walsh said. During a trip home to attend his brother’s wedding before Christmas, Walsh attended a Fermanagh training session to see at first hand the work the players had undertaken. “People might think this is extreme in terms of how we’ve gone about our training systems. If Fermanagh get over the line against Donegal on Sunday, a Sydney-based Cavan Gaels man will have played a key role in seeing the Ernemen make history.